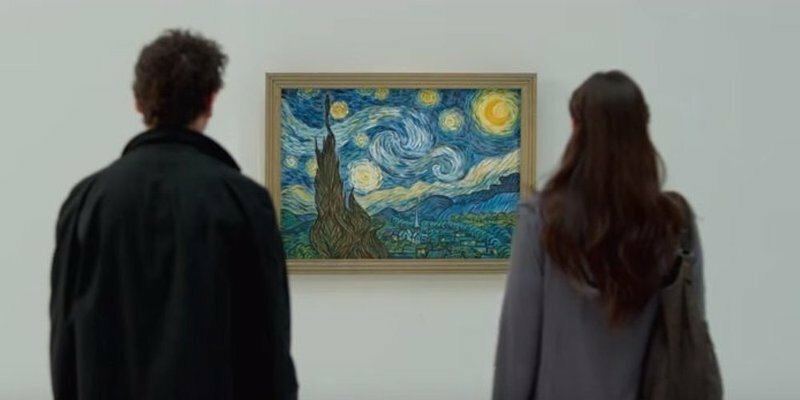 An interview with writer/director Paul Dalio and actor Luke Kirby of "Touched With Fire." An interview with Amy Nicholson, author of the definitive book on Tom Cruise. Alice Walker to release her journals; Captain Phillips' real crew doesn't love the movie (or the man); Charlie Hunnam drops out of "Fifty Shades of Grey"; Graydon Carter speaks; a real-life zombie drug on the rise. PARK CITY, Utah--"I've worked hard to stay in shape," William H. Macy was saying, "but who would have guessed my first love scene would come when I was 50?" Opening night puts the spotlight on Downey Jr.
PARK CITY, Utah--The question from the audience was pretty direct: "Did you draw on experiences in your own life in this performance?"